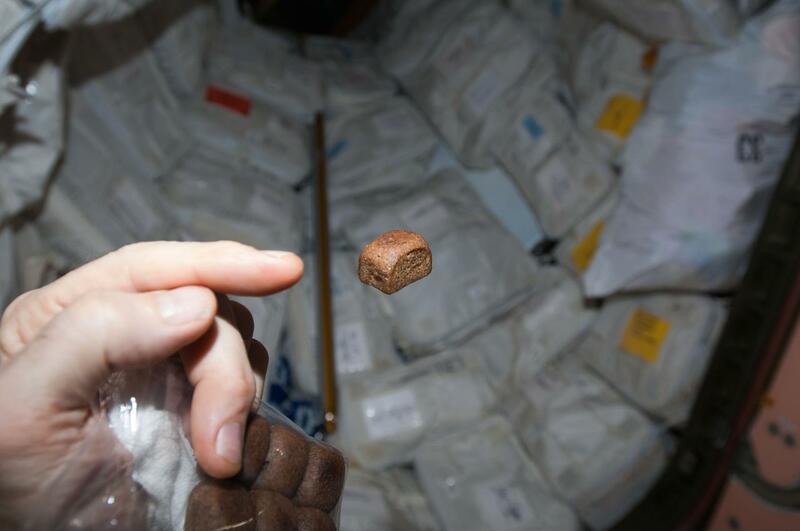 Why was there a miniature bread on the ISS? So, why was there a miniature bread on ISS? Not the answer you're looking for? Browse other questions tagged iss food or ask your own question. Where should I look in ISS to find mouldy food? Why is there a pregnancy test kit on the ISS? Do astronauts on ISS get fresh perishable goods with deliveries?